Would you like to live your desired life by design instead of a life by default? You can! Allow us to help you design and monitor the financial future you envision. Allow us to custom build your desired, efficient, and budget friendly executive and employee benefit programs. Serving as your advocate, we will assist you with annually updated planning and customized solutions based on your core values. Knowing you are prepared for the likely variables you will face, you will better enjoy the present and face the future with more peace of mind. It's important to be covered. But how much coverage do you need? We've added a simple calculator to make that easier for you to decipher. We've pulled together the leading Term Life companies for your convenience to view a quote, personalized for you and your needs. Need a quick personal medical quote for yourself or your family? BCBS of NC has made it easy! Are you a Veterinarian? 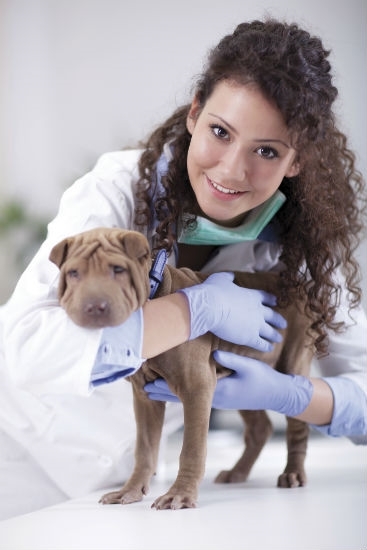 AVMA caters benefits to Veterinarians and we are an Authorized Representative, which means we are here to lend a hand! Ohio National offers a great product for Term Life Insurance that also has great conversion options down the road when your financial picture changes.